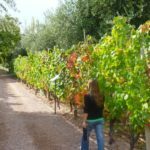 Cant decide which wine region in South America? What if you combined four countries into one tour? 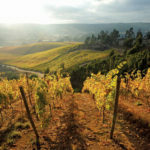 See the best Chile, Argentina, Uruguay and Brazil have to offer in under two weeks of private wine touring.